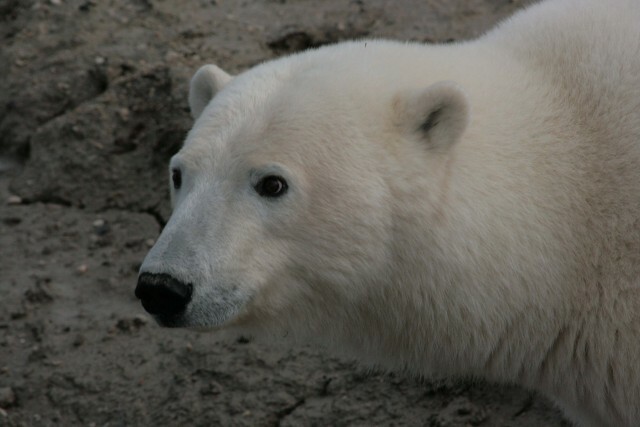 A polar bear in Churchill, Canada. 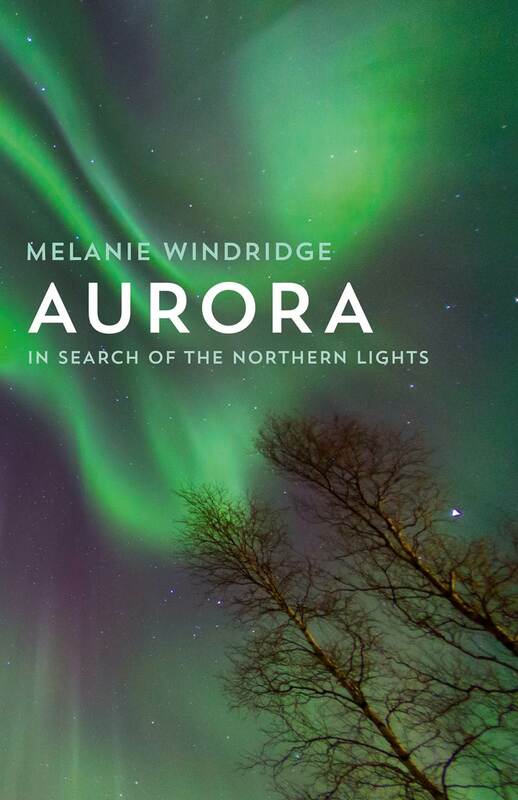 I think I can trace my fascination for the Aurora back to 2007. After 3 months of enforced time off work following knee surgery I came up with the idea of seeing the polar bears at Churchill, Canada. As well as meeting over a dozen of these magnificent creatures at close quarters while out on the tundra at night I had an all too brief view of a wonderous bright green light that changed its shape and intensity as I watched. I was hooked! 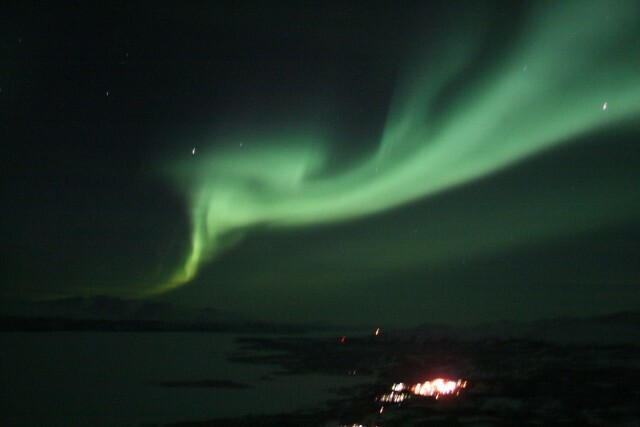 So for my 50th birthday in February 2010 I booked a 4 night trip to Sweden to stay at the Icehotel in Jukkasjärvi and one night at Abisko, arguably THE place to see the Northern lights. 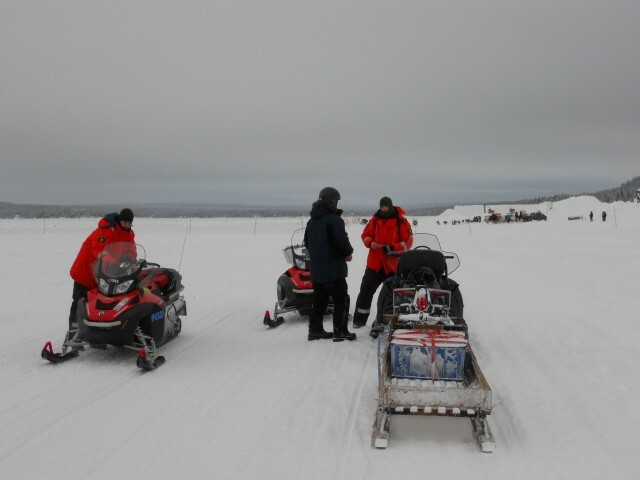 Having landed at Kiruna I transferred to the Icehotel by dogsled – bit different from a coach! I had one night in a “warm room” (which was essentially an Ikea showroom), one night in a cold room (a toasty -5 degrees) and an overnight snowmobile trip to a log cabin (just me and a very nice guide called Karl who, sadly, was the perfect gentleman!). The log cabin was basic. When nature called I summoned my best Joyce Grenfell spirit as a moonlit yomp to the chemical toilet at -23 had to be done. No northern lights to see, unfortunately. On our way back to the Ice Hotel the next morning we were stopped for a breathalyser test by the Swedish Police, who have very strict drink-driving laws. I was more worried about possible halitosis given no teeth cleaning was possible at the cabin, but I was spared – it was too cold for the breathalyser to work! Being stopped by Swedish snow-mobile police. So then it was onto Abisko and preparations were made to survive the chairlift up to the Aurora Sky Station which, due to its stop-start nature, would take around 40 mins. I can honestly say that despite a thermal suit over 5 layers I have never been colder in my entire life. On seeing the aurora, the temptation is so strong to try to record what you see through photography, and I took a few shots, but I made myself put the camera away and just absorb what was happening all around. Words cannot do justice either. 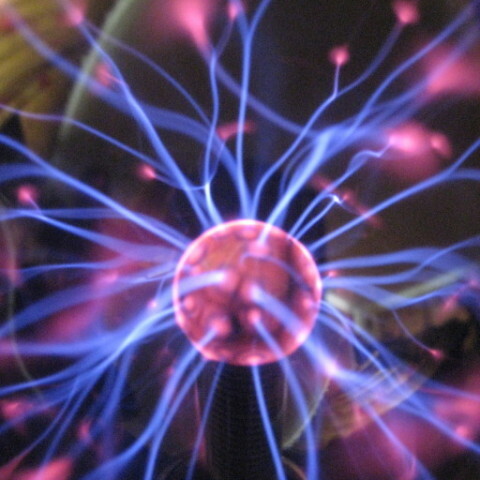 I remember the millions of stars and the intensity of the night sky, but the green and purple waves, curtains and arcs were simply sensational and unforgettable. So once is never enough! 2 years later I went back. This time I spent 3 nights at Abisko, including a night staying up at the Sky Station itself. 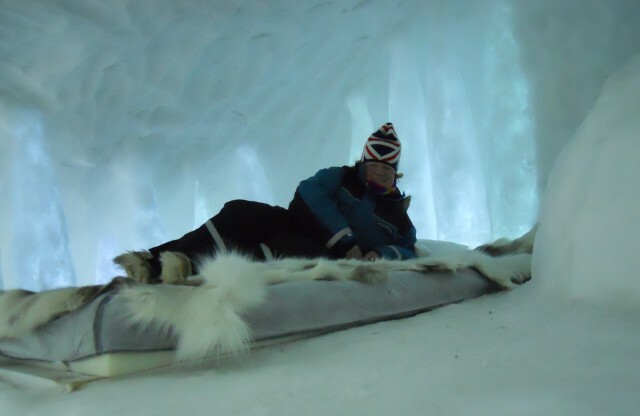 Sadly mother Nature did not play ball and the shows were not that special, but I’d treated myself to an Art Suite at the Ice Hotel for my 4th night and was lucky enough to be allocated the “fun room” complete with ice stalagtites, an ice cave and even an ice slide. 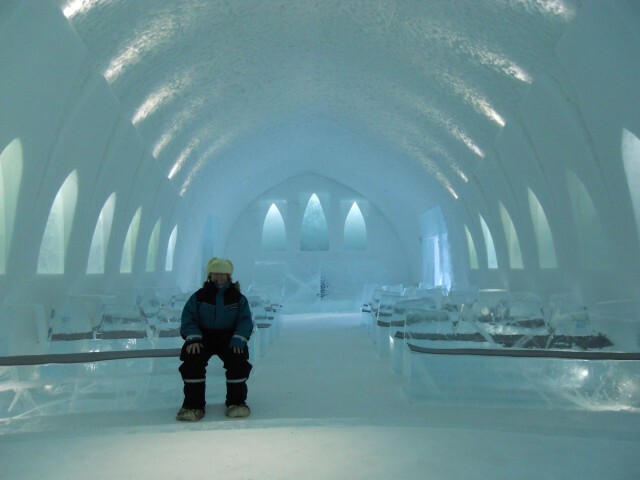 The “fun room” Art Suite at the Ice Hotel, Sweden. 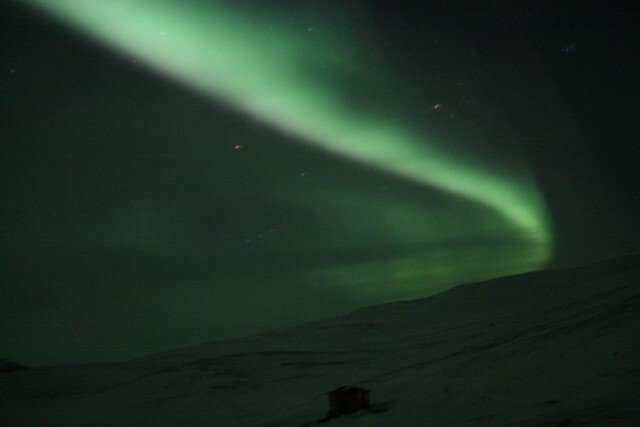 But my northern lights adventures were far from over…. Read more about Rosie’s travels next time.